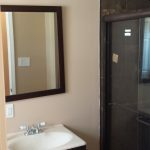 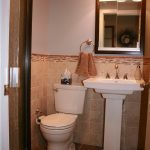 There are many factors to consider when remodeling your home’s bathroom. 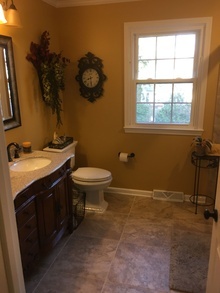 How you use the space can influence its design. 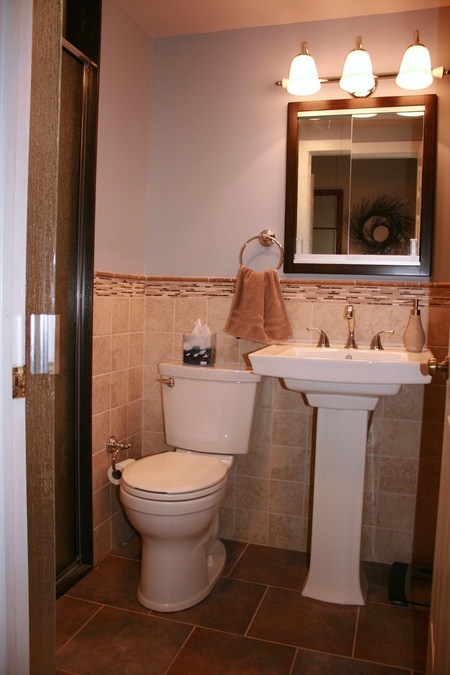 Luckily, J. Tretter & Sons Contracting will work with you every step of the way to transform your bathroom. 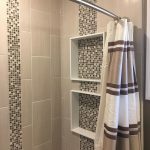 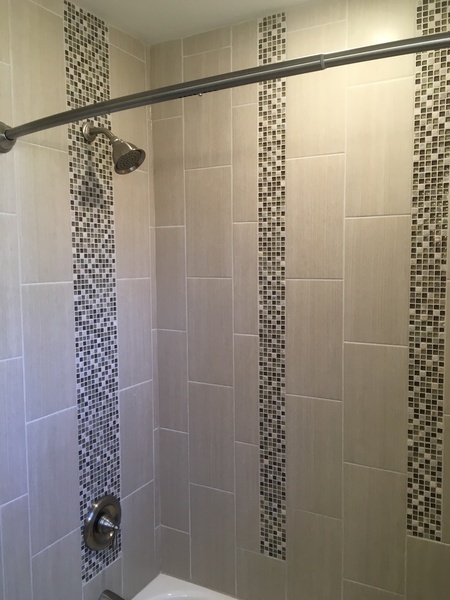 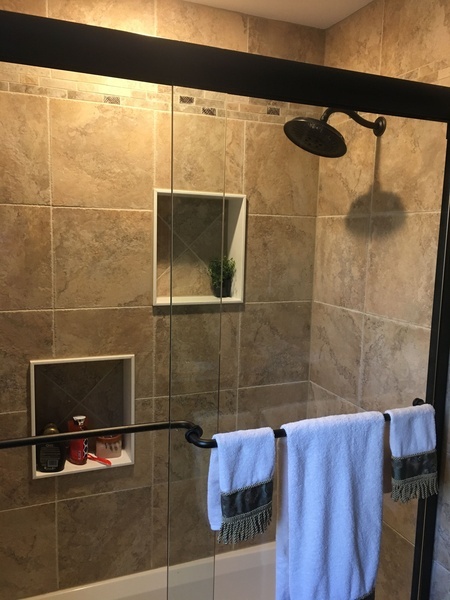 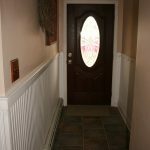 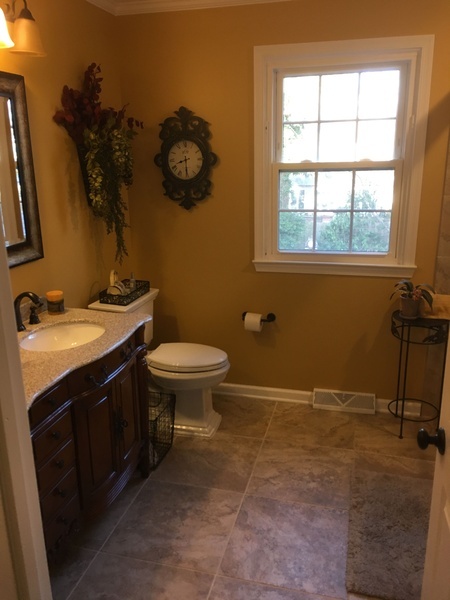 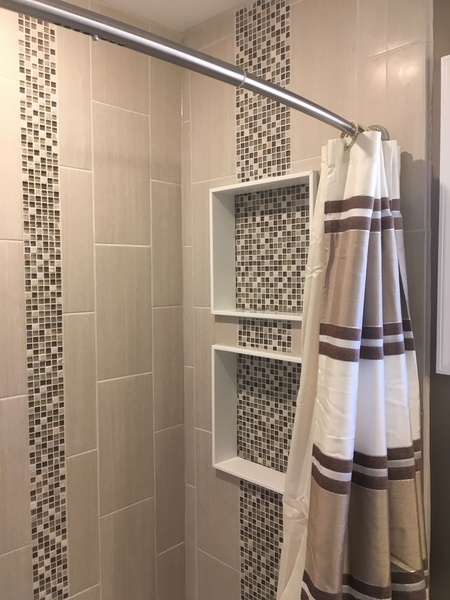 Whether you’re looking to maximize the value of your home before selling or your bathroom is due for some much-needed updating, our contractors are sure to provide you with clean, quality work. 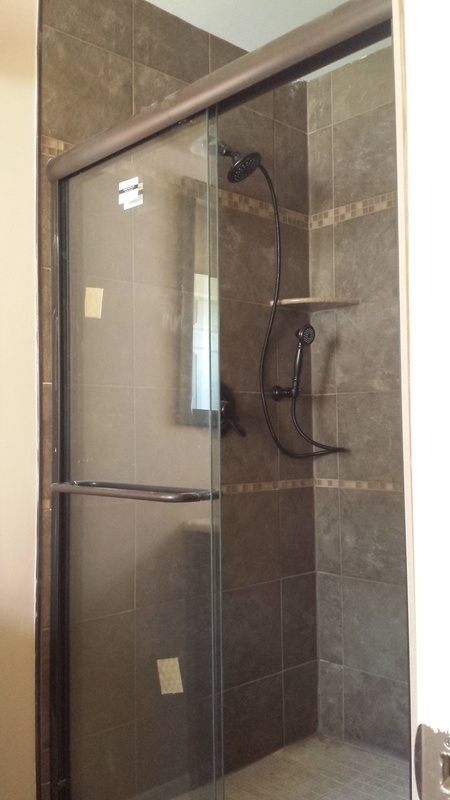 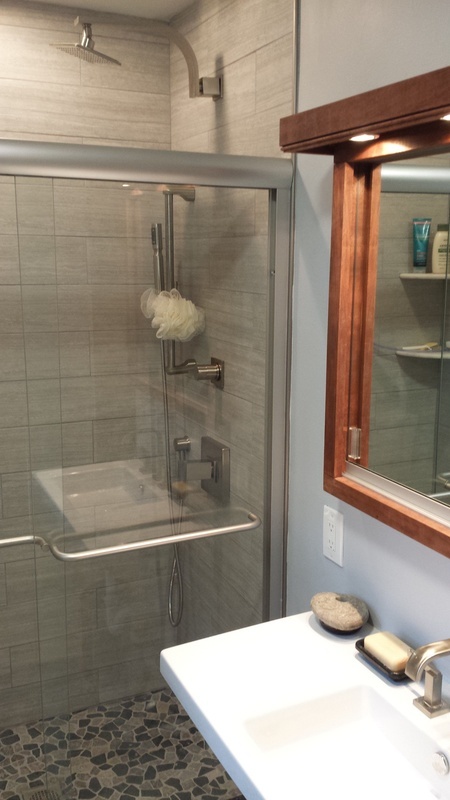 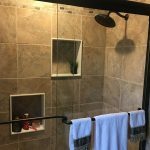 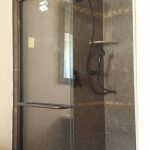 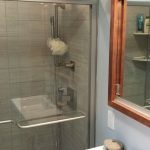 We use top-quality materials and shower heads for your bathroom remodel. 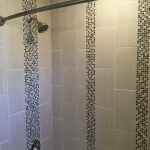 Transform your master bath into your own personal spa, with custom laid tile work. 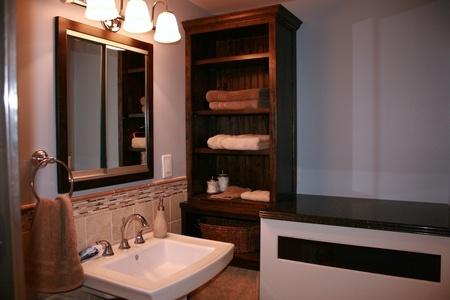 Accent walls are a great way to add a pop of color to your bathroom and add luxury to your space. 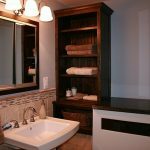 For family bathrooms, we’ll maximize the space by adding a floor to ceiling storage and vanities that make sense for you. 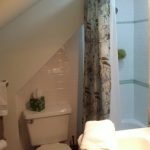 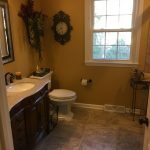 Bathroom renovations are the most common renovations we do, so no matter what your bathroom needs we have the solutions for you! 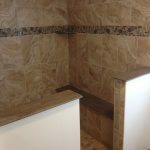 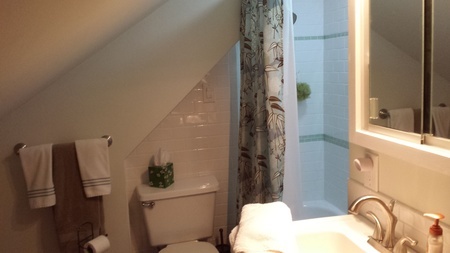 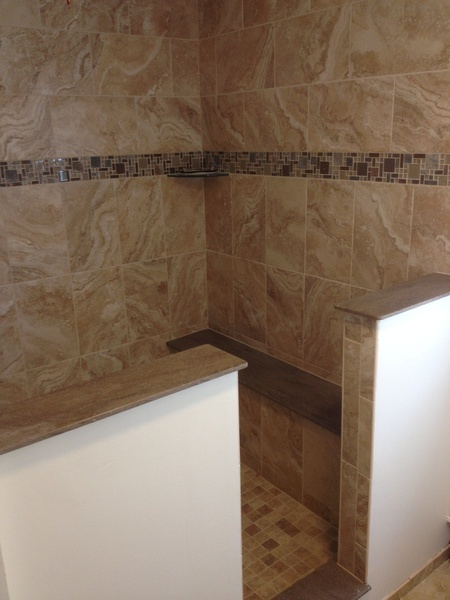 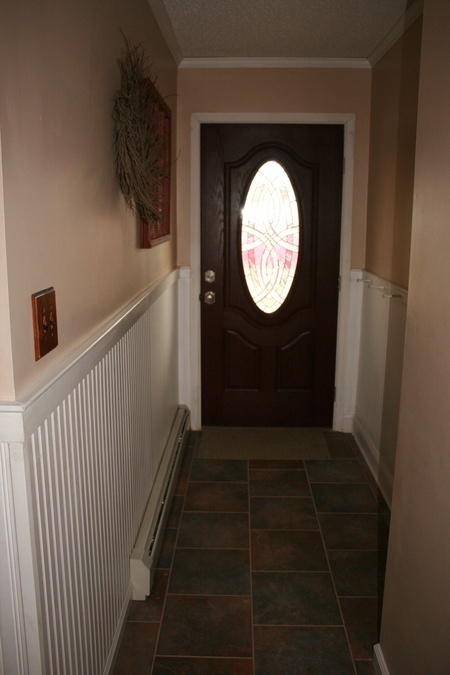 215-945-4997 TO GET STARTED ON YOUR BATHROOM REMODELING PROJECT! 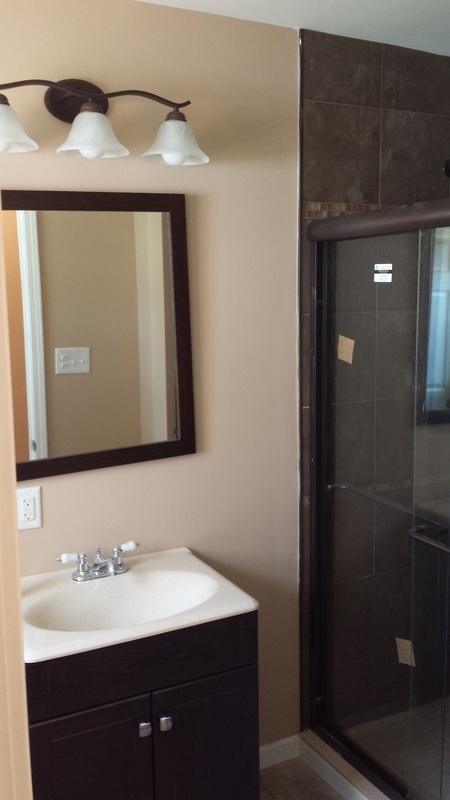 MOST RENOVATIONS ONLY TAKE ABOUT 3 WEEKS TO COMPLETE, SO YOU’LL BE ABLE TO ENJOY YOUR NEW BATHROOM SOONER!